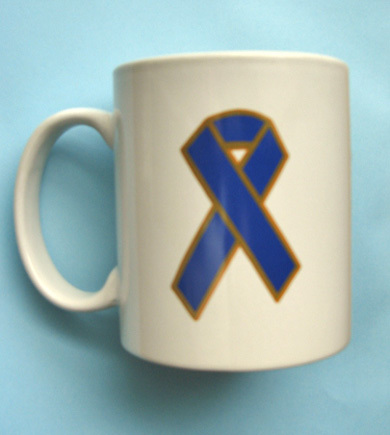 Break the silence theme related awareness products. 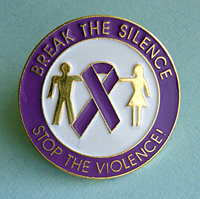 Domestic Violence > Awareness Themes & Products > BREAK THE SILENCE STOP THE VIOLENCE! 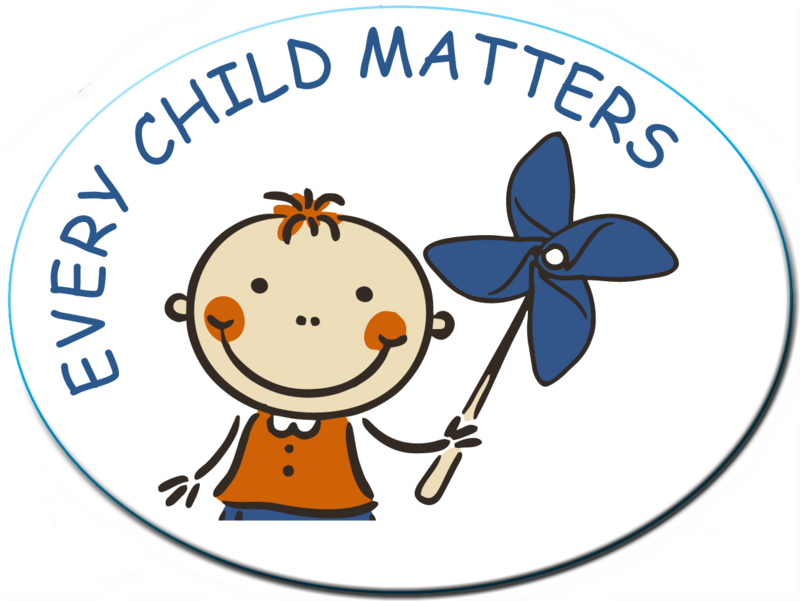 Lifejackets Domestic Violence Awareness products are available with a variety of slogans and themes from a simply ribbon shape to more elaborate designs and slogans. Each design pictured is followed by a list of the products available with its imprint. 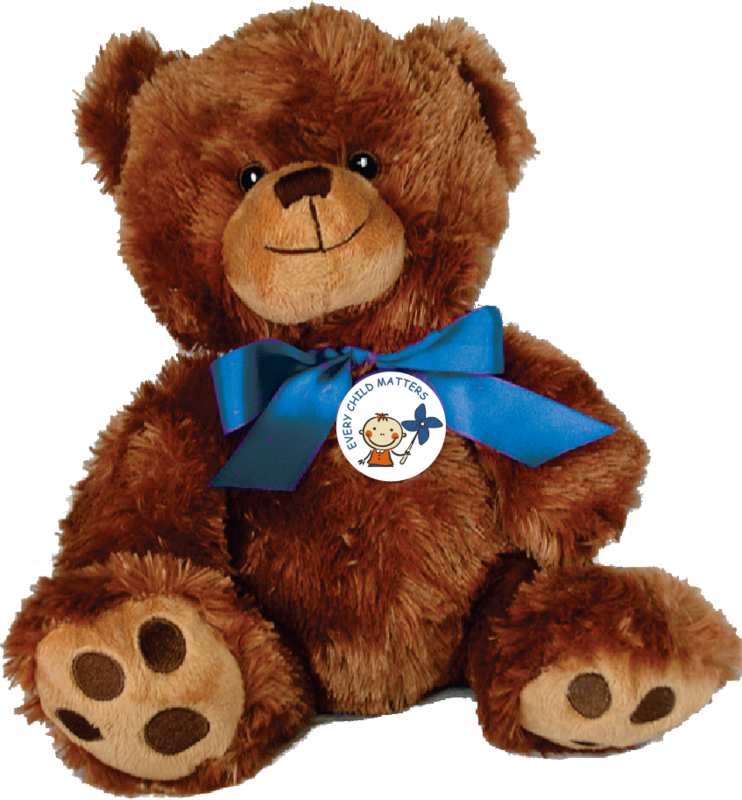 *We can also customize orders with your organization's name or logo and many of our items can be purchased in sale packages or at quantity discounts. Finest quality enamel lapel pin. Gold plated with butterfly clutch only $1.65 each. Also see quantity discounts. White pencil with purple imprint of slogan & ribbon and #2 lead, only $0.25 each. See info page for quantity discounts. 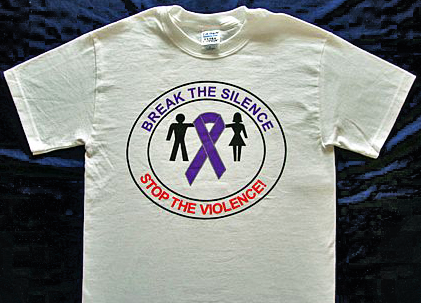 White ballpoint pen with black ink, imprinted with a purple ribbon and the words "BREAK THE SILENCE STOP THE VIOLENCE". Starting at $0.48 each. See quantity discount. Round metal 1.50" button with saftey pin. Only $0.50 each. See info page for quantity discounts. 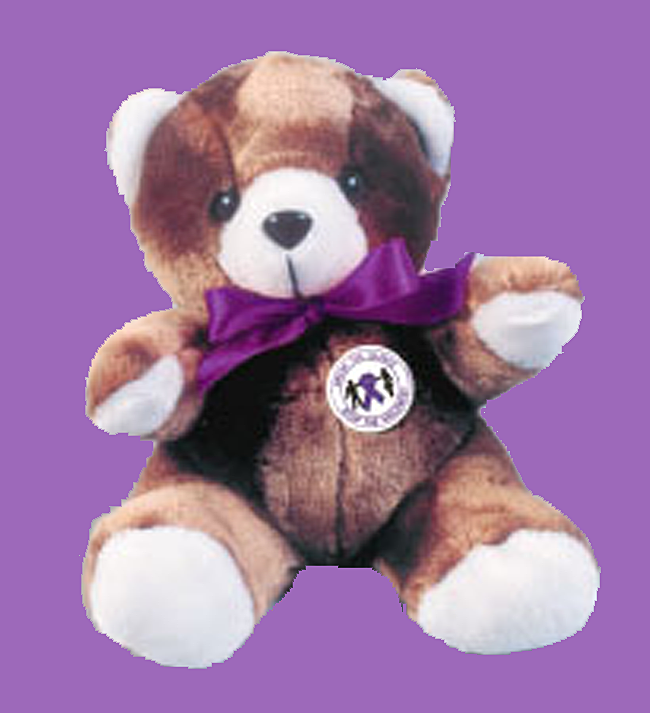 This Plush 9" Teddy Bear comes with the National Symbol for Domestic Violence, a Purple Ribbon tied around its neck, and the Purple Ribbon Button of your choice, only $5.95 each. White 100% cotton tee-shirt with color imprint, only $10.95 each. See info page for quantity discounts. Bag of 25 wristbands. Purple silicone wristbands with the de-bossed message "BREAK THE SILENCE-STOP THE VIOLENCE!" Only $24.75 per bag. Larger quantity discounts available. 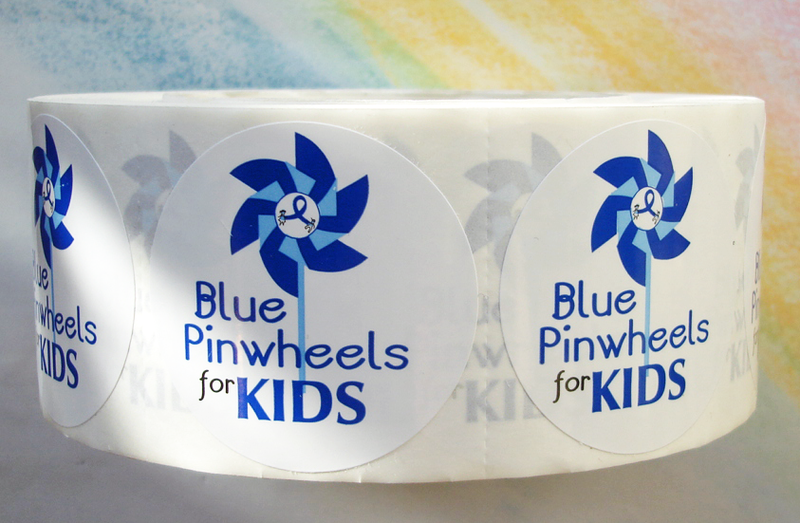 White 2" sticker with multi-color imprint. 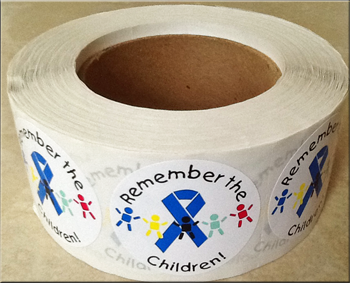 Roll of 1000 stickers $53.95. 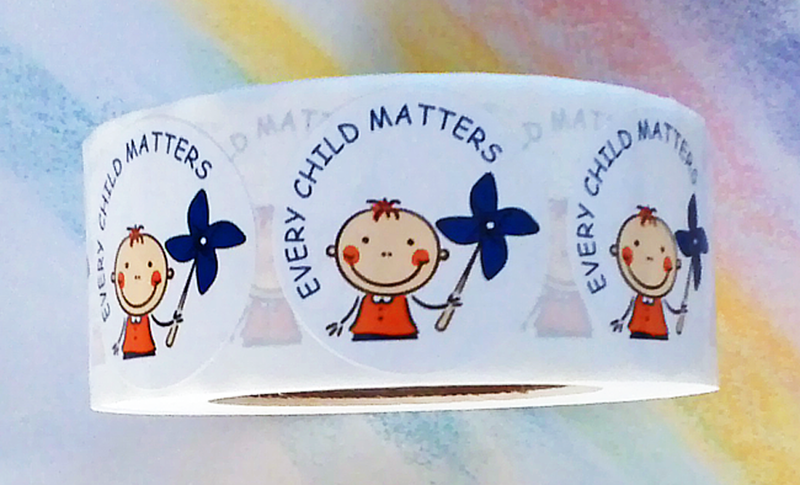 Special sticker sale on all our DV theme stickers. See info page for details. 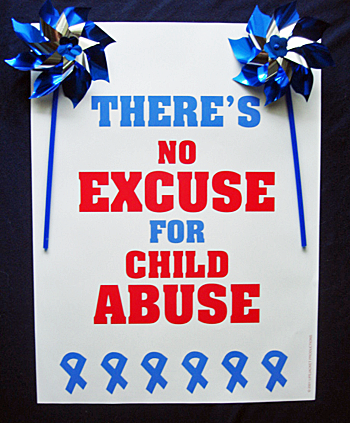 3.5 x 8" Purple Ribbon automobile magnet with imprint, only $1.95 each. See info page for quantity discounts.